Last month Visa and MasterCard announced a $6.2 billion settlement in a law suit brought on by merchants claiming the payment network giants conspired with issuing banks to fix the fees charged to stores for accepting credit card payments. The initial lawsuit was brought forth in 2005 when over 12 million merchants filed claims against Visa and MasterCard arguing that two rules imposed by the card associated were overinflating fees. First, if a merchant accepted Visa/MasterCard at all, they were forced to accept all card types, even those with higher fees charged to the merchants. Second, an “anti-steering” rule imposed by the networks prevented merchants from adjusting selling price based on the payment type to offset these charges. While the settlement is a small win for merchants impacted by these fees, it does not come with a guarantee that interchange pricing will come at a reduction in the future. For larger merchants such as Amazon, the settlement is likely to be rejected in an attempt to seek more restitution. Regardless of a merchant’s size or business model, if credit card payments are accepted an interchange fee will be incurred. These fees set by the payment networks (Visa/MasterCard) and paid to the card issuing banks are non-negotiable. 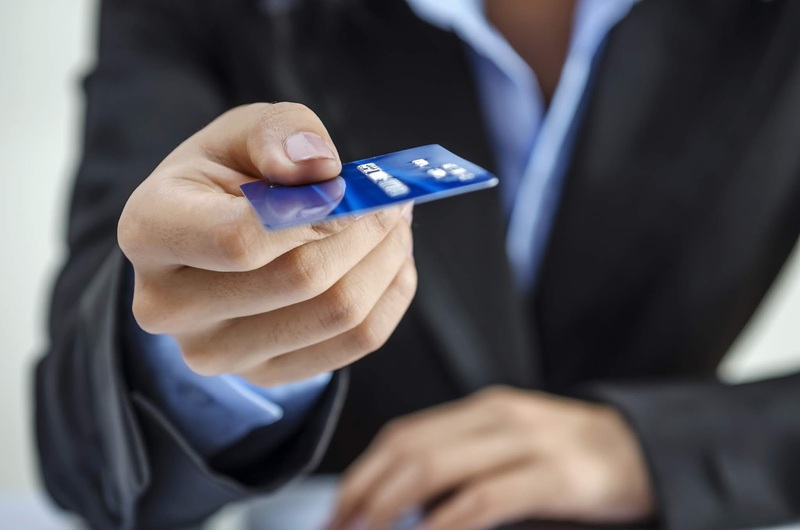 There are, however elements of a credit card transaction that can be negotiated in an attempt to lower the total cost of a transaction outside of these fees. In any given transaction, there are multiple institutions that are involved in ensuring money is transferred from the customer’s issuing bank through to the merchant’s account. Each entity charges a mark-up fee to fund their part of the transaction. Some of these fees are non-negotiable even to the largest retailer, however some are able to be negotiated at competitive rates. Card Association Fees – There are smaller, circumstantial fees charged by the payment networks that are often split with card issuing banks. These include debit/credit assessment fees and international acquirer fees. Credit Card Processor Mark Ups – These are the fees charged by your Merchant Service Provider (MSP) and are a key area for negotiation. These fees represent the cost charged by your MSP to process your transactions. It is important to keep in mind however, these fees are not all profit for your MSP, and are split among ISOs, acquiring banks, and other software providers who are involved in the transaction. Payment Gateway Fees – This is typically a monthly fee payed to the payment gateway which facilitates online transactions. There can also be a per transaction fee associated with the gateway provider. Anymore, most MSPs have their own gateway or use a preferred partner, and costs can be negotiated in conjunction with markup fees for greater leverage. For more information on pricing structures that ensure transparency in combining these fees, please see my previous article covering Selecting a Best Fit Merchant Account Structure. The settlement does not prevent Visa/MasterCard from inflating these fees, and while more terms in the settlement will likely be released in the future, merchants must be diligent in keeping merchant accounts fees market competitive through MSP negotiations.